Now that you are registered to attend Kansas HOBY, get ready for an amazing adventure. 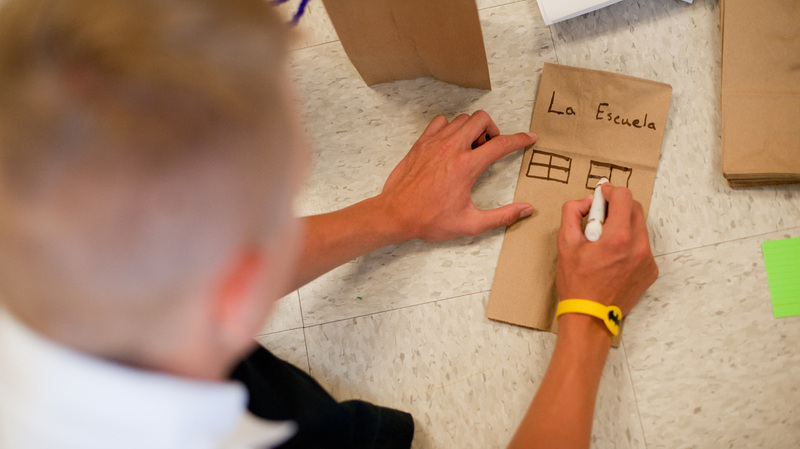 You're going to experience an enthusiastic learning environment like you've never seen before. You're going to learn a lot, laugh a ton, and meet many dynamic and exciting people, hopefully making many great new friends along the way. We challenge you to be willing to step outside the box and embrace the experience being offered to you. We promise you won't be disappointed. 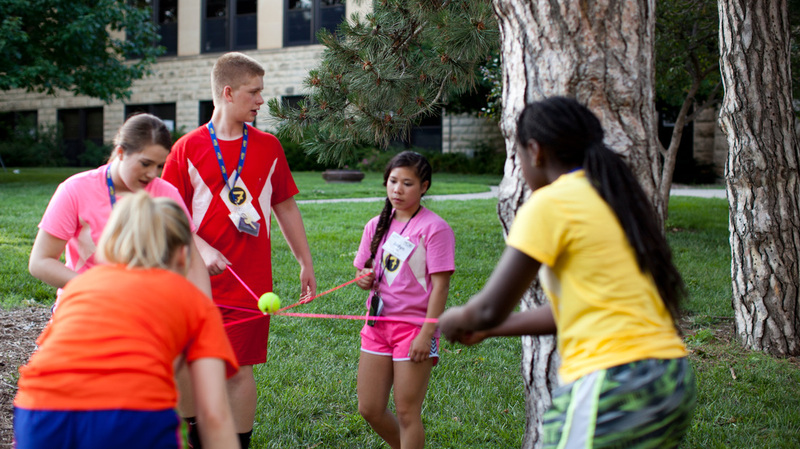 Below are some frequently asked questions to help you prepare for your HOBY Kansas experience. 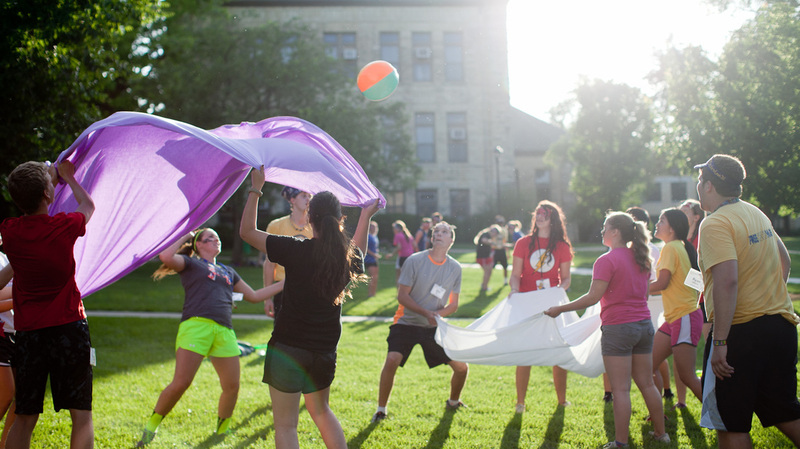 When and where will HOBY Kansas be held? The 2019 seminar is scheduled for May 30-June 2 on the campus of Kansas State University. Registration will begin at 9:30 am and last through 11:00am in the Derby Dining Center. Once you have been registered for HOBY Kansas, you will receive more detailed information about what to bring and what to expect. Our planning committee will send this information to you approximately 6 weeks before the event – the information will come via e-mail, so be sure to watch for it in the inbox you used for registration. Make sure to mark the program dates on your calendar and get ready for a memorable experience! If circumstances arise that prevent you from attending the entire program you are registered for, we would like to give another student from your school the opportunity to attend. Please immediately go to the high school counselor or principal who registered you and inform him/her of your situation. Please also contact our Director of Registration, Derick Holmes.